The birthplace of Fry was located in Gurney Court, England. The Gurneys were considered as the notable Quaker family in England. The family home of Fry was located at Earlham Hall. Today, it is included within the University of East Anglia. The mother of Fry was Catherine. 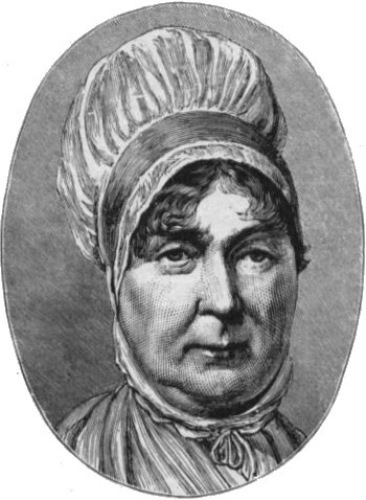 She was from the prominent Barclay Family. Probably you have known the Barclay well since they established the Barclay Bank. On the other hand, John Gurney was the father of Fry who lived in 1749 until 1809. He became a partner at the Gurney’s Bank. When Fry was only 12 years old, her mother passed away. She was the oldest child in the family. there is no need to wonder that she felt responsible to look after her younger siblings. 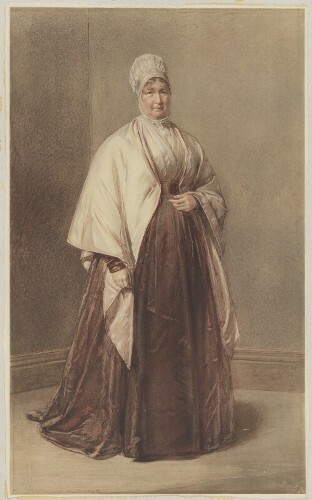 Louisa Gurney Hoare was one of her sisters who became a writer on education. Joseph John Gurney became a philanthropist. He was the brother of Fry. The life of Fry was known from her diary. William Savery, Deborah Darby and Priscilla Hannah Gurney’s preach made her moved. She believed in the existence of God though her family did not. 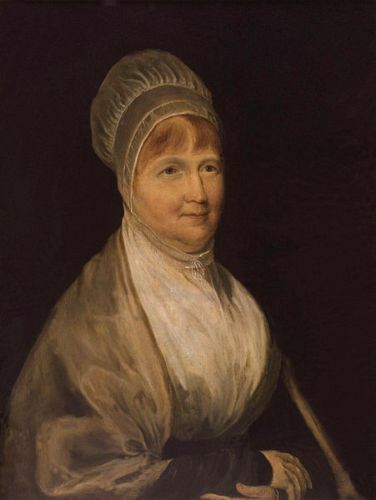 When Elizabeth was only 20 years old, she met a Quaker named Joseph Fry who became her future husband. His family was involved in the chocolate making. Joseph worked as a banker. Elizabeth and Joseph married on August 19th, 1800 at Norwich Goat Lane Friends Meeting House. Then the couple decided to relocate to London at St Mildred’s Court. In 1809 until 1829, the couple lived in East Ham at Plashet House. They were blessed with 11 children. 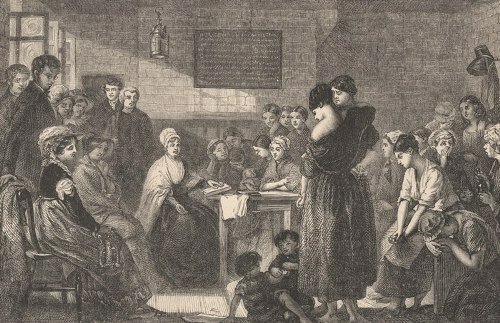 In 1813, Fry made her visit to Newgate Prison after Stephen Grellet, a family friend, prompted her. Fry was moved when she saw a horrible condition of the prison filled with overcrowded women and children. The prisoners had to sleep on straw. Moreover, they had to wash and cook inside a very small cell. 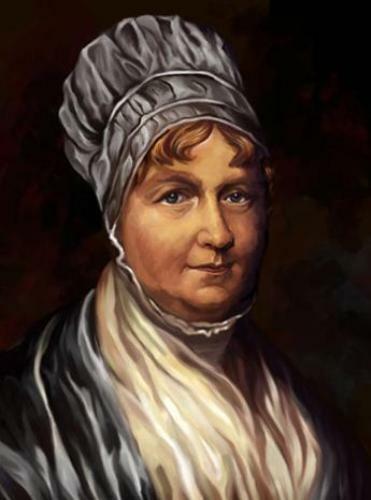 What do you think on facts about Elizabeth Fry? Let me show you Facts about Archbishop Desmond Tutu if you want to know the Nobel Peace Prize winner.